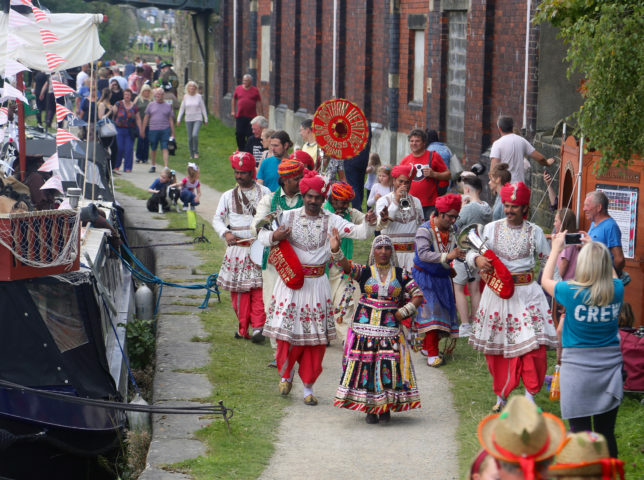 Launched in 2012, the Canal Festival has grown each year, steered by volunteers and supported by partners including Burnley Council and Canal & River Trust. More than by 12,000 people thronged the canal towpath for the 2017 event, held over three sites linked by narrowboat rides and an Explorers’ Trail for all the family. 2018 will be a bit different, as MPA Creative Director Nick Hunt explains. 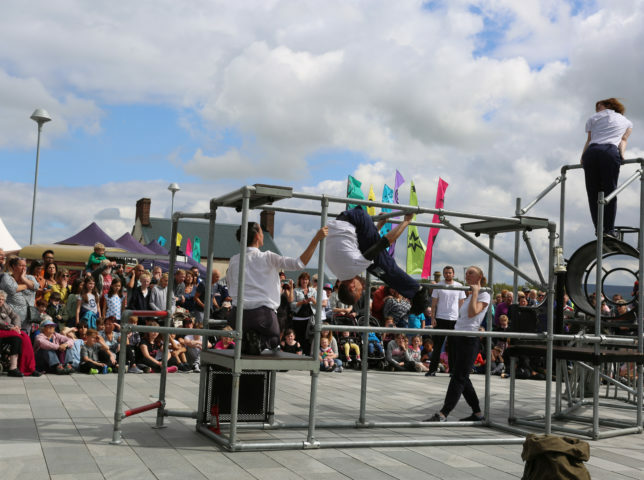 All the Festival ingredients return, with lots of opportunities to have a go at arts and crafts workshops, plus music, performances, street food, stalls, canoe taster sessions, narrowboats and more. Once again, the Towpath Explorers will devise a mystery quest, to encourage all the family to explore some of Burnley’s brilliant canalside. 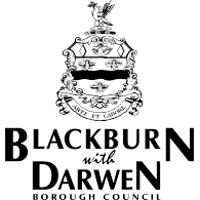 Festival entry will be free and most activities will also be free. 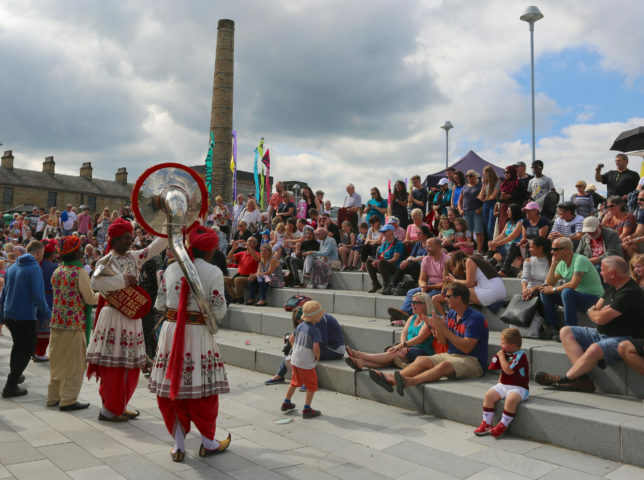 Burnley Canal Festival is co-produced by Mid Pennine Arts and Deco Publique in collaboration with the volunteers of the Festival Committee representing local communities. 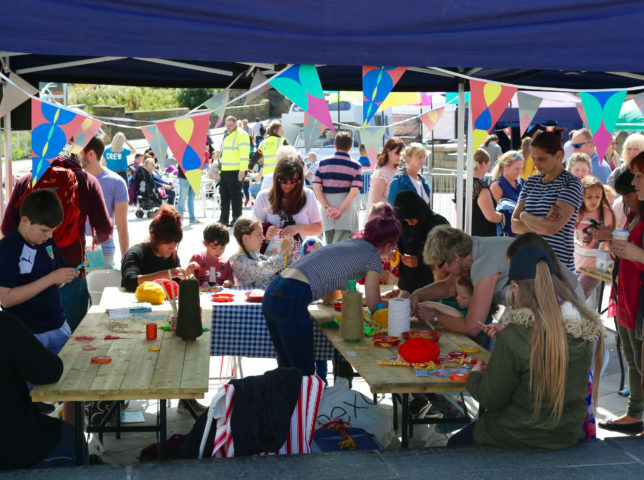 Burnley Canal Festival – Save the date!